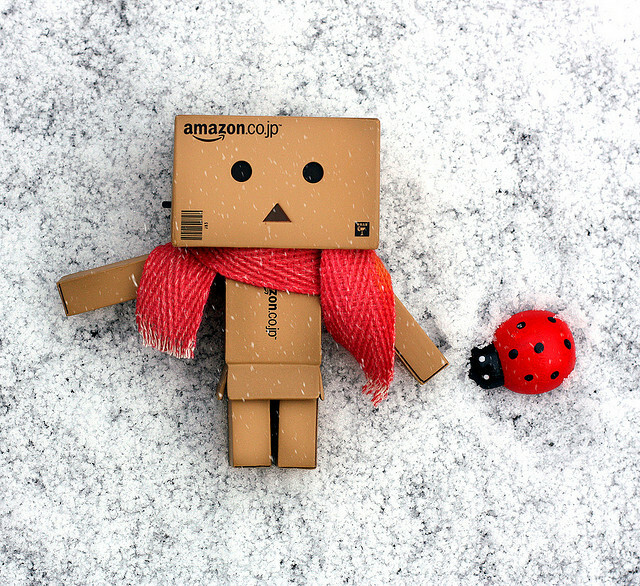 Have you ever come across Danbo? 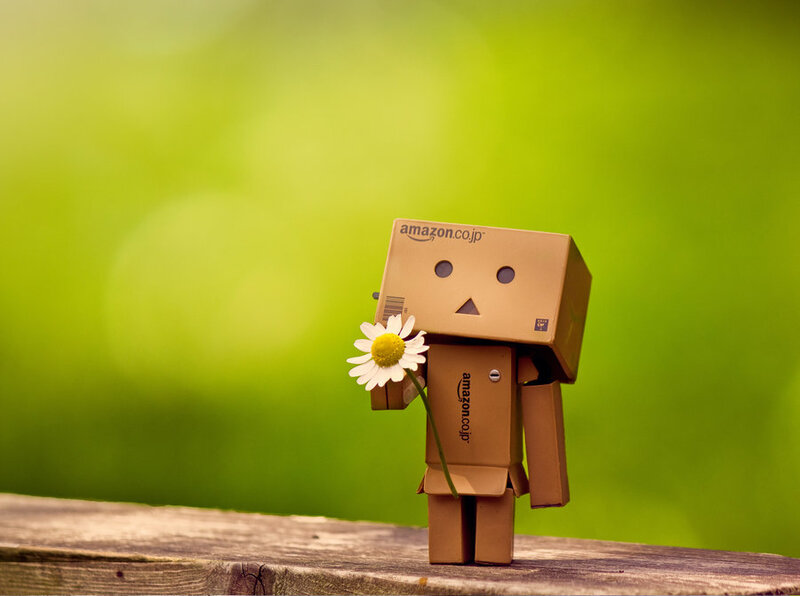 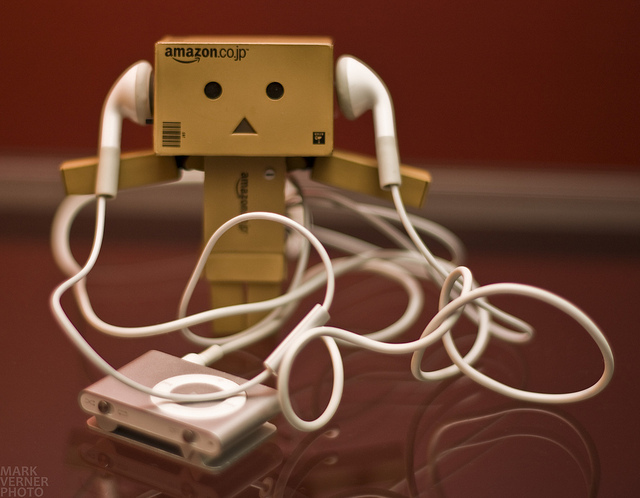 When I was in search of articles I came over the pictures of Danbo, the Robot, for the past many months. 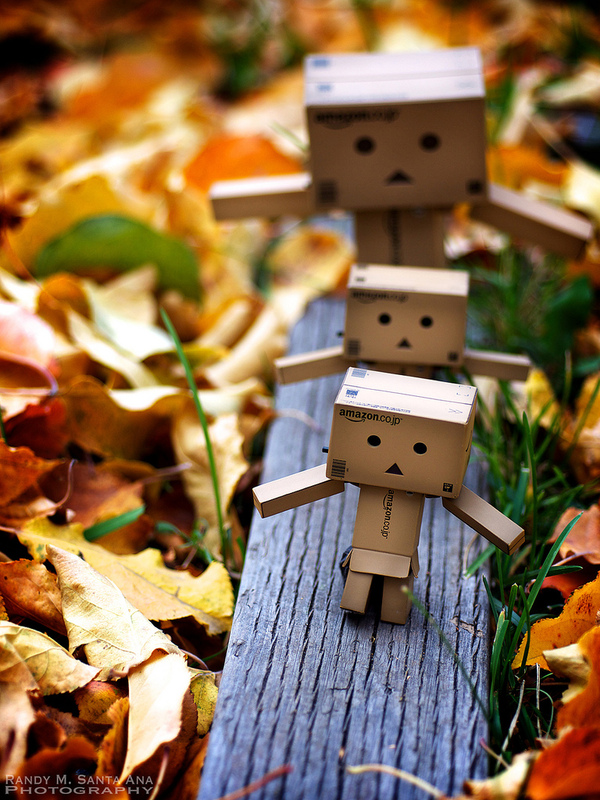 Here, there, everywhere Danbo, Danbo. 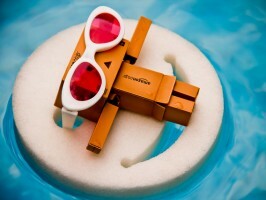 I was very excited to catch it, the Japanese cardboard robot which amused many photographers to click.